The Liberals may lose the Halifax Needham byelection, but politically they win no matter what happens, Graham Steele writes. The Liberals can't lose the Halifax Needham byelection. Yes, they can lose in the sense of not winning, but politically they win either way. The Liberals are riding very high in the polls, soaring above their rivals. That's remarkable for a government nearing its third birthday. They must surely believe their candidate, Rod Wilson, has an excellent chance of taking Halifax Needham back from the NDP. There is no burning local issue that would cause Needham to buck the provincial trend. If the Liberals take the riding, it shows great strength heading into an expected 2017 general election. If the NDP's Lisa Roberts wins, the Liberals can shrug and say, "It's an NDP constituency and was never ours to win." At worst, the Liberals come out of the byelection with an experienced candidate, ready to go back at it within a year. The NDP has the most to lose. 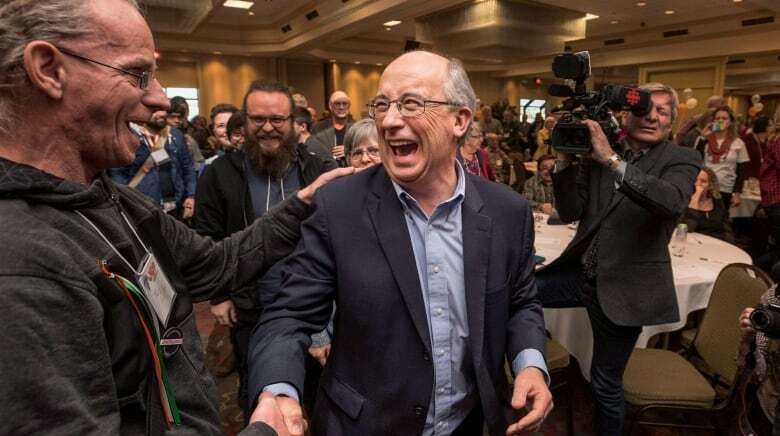 Not only has the NDP held the seat since 1998, but this is the first test for new leader Gary Burrill. Can he motivate voters and volunteers? Will he have any personal sway, given that he's planning to run next door in Halifax Chebucto in the general election? If the NDP wins, people will say Burrill himself should have been a candidate in Needham. He had a choice, and he turned away. Being in the House gives credibility and a platform to party leader. If the general election isn't held until 2017, as now seems likely, Burrill faces another year of shouting from the outside. 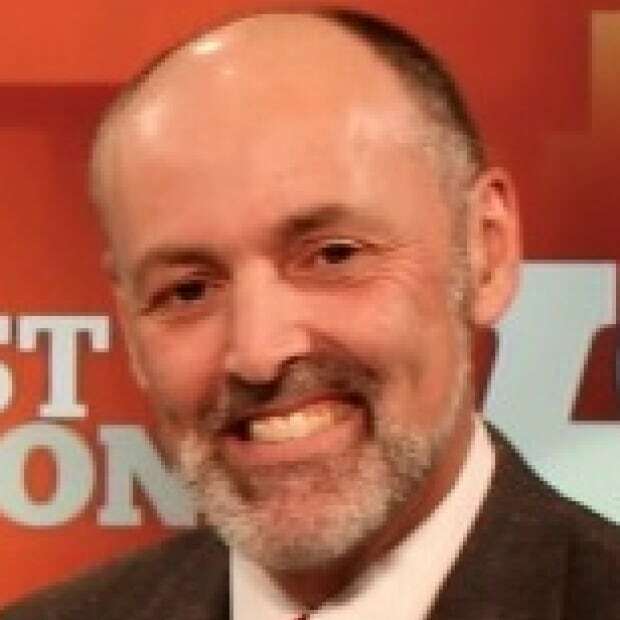 If the NDP loses Halifax Needham, the death watch will begin: Will Burrill and the NDP be wiped out in the general election? It's not a good sign that the NDP, unlike the Progressive Conservatives and Liberals, couldn't even generate a contested nomination. Contested nominations are healthy and give would-be candidates a chance to show their chops. The PCs have a fine candidate in Andy Arsenault, but the PCs haven't represented Halifax's North End for a generation, and that's not about to change. Politicians talk a good game about raising voter turnout, but they're joking. They don't care how few voters turn out, as long as they win. If you needed proof, consider the timing of this byelection. 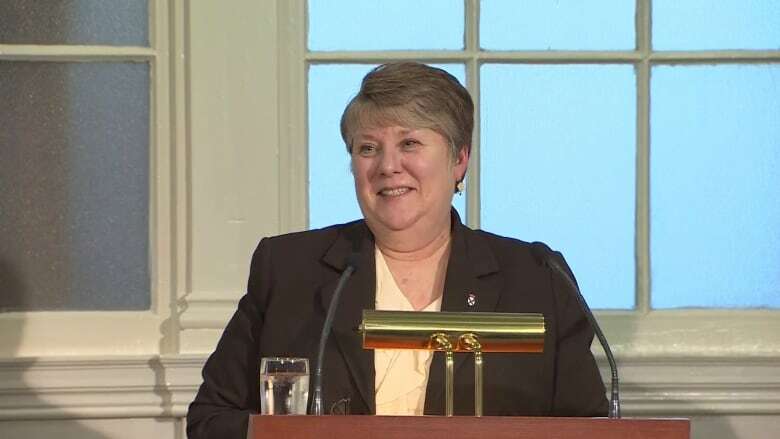 The premier could have called the byelection anytime after April 12, when Maureen MacDonald announced she was stepping down after eighteen years as MLA. The law gave the premier six months — until October 12 — to call the vote, and election day could be anytime in the six months after that. On July 30, he picked August 30. If the premier wanted the lowest possible turnout, he could not have done better — a campaign in high summer, and a voting day just before the September long weekend. Voter turnout will probably be around 35 per cent, 40 at the most. The thinking in the Liberal camp must be that they can mobilize their voters more effectively than the other parties. In a low-turnout election, a few dozen or a hundred votes can make the difference. Strictly speaking, you can't draw any conclusions about the timing of a general election from the timing of a byelection. The Elections Act and House of Assembly Act both say that a byelection is "superseded" by a general election. That's exactly what happened in 2006 in Halifax Citadel. The Citadel byelection was merged into the general election. Is Nova Scotia headed to the polls this fall for a provincial election? The shortest period between a byelection and a general election that I can remember was between the four byelections held on Nov. 4, 1997, and the general election that was launched on Feb. 12, 1998. So the calling of the Halifax Needham byelection doesn't necessarily mean there won't be a fall election. But in practical or political terms, it will be difficult for Stephen McNeil to call a byelection for August 30, and then turn around and call a general election shortly afterwards. The opportunism would be just a little too naked. The rest of August will be filtered through the lens of its potential impact on the byelection. The word will go out: Good news only, please. Anything the least bit controversial can wait until the votes are safely in the ballot box. Graham Steele is a former MLA who was elected four times as a New Democrat for the constituency of Halifax Fairview. He also served as finance minister. Steele is now a political analyst for CBC News.